Home / Blog / Uncategorized / Kindness-In-Action: What Else Could My Grandma Do? by nancibesserreed2 Comments on Kindness-In-Action: What Else Could My Grandma Do? Kindness-in-action! 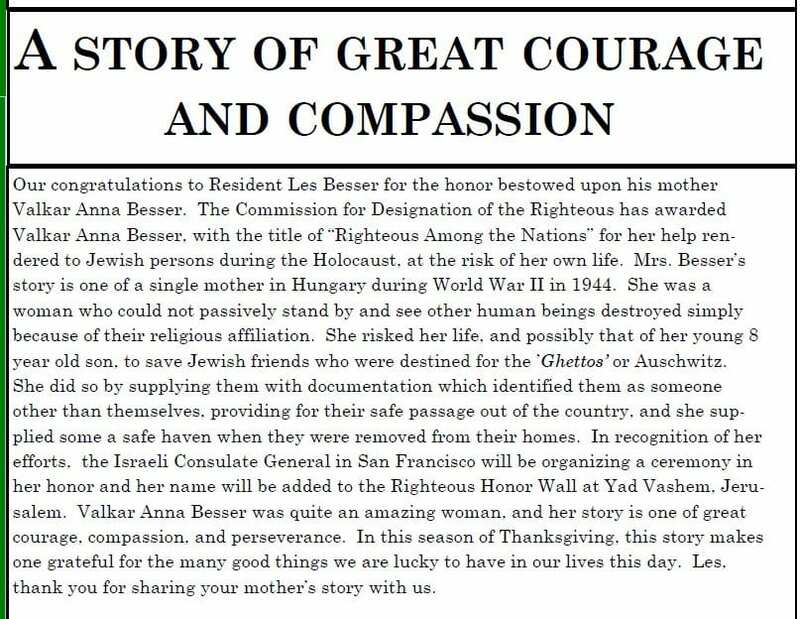 My grandmother is being honored posthumously for her selfless, brave choice to help Jewish men and women escape the horrors of the Nazis during ‪#‎WWII‬. As a young, single mother with a fourth-grade education in the poorest neighborhood of Budapest, Hungary, my grandmother did what others with much greater means would not. She risked everything to help others because she knew no other way to be except, to be ‪#‎kind‬. 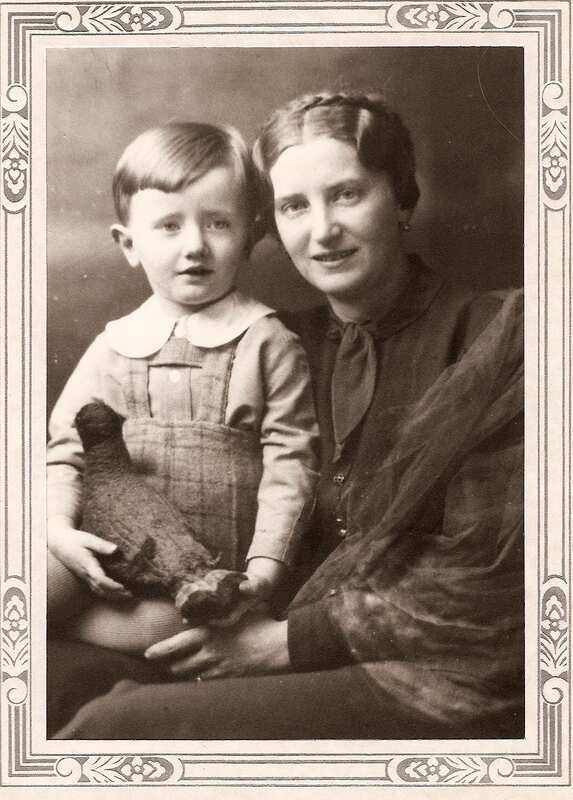 My father Les Besser (pictured with my grandma) will accept the award on her behalf in San Francisco. Congratulations, Namama. I’m sure your wings grew an extra size when they announced the great news. Previous ArticleCould “Kindfulness” Bring Back Holiday Joy In Four Simple Steps? ♥…Wow! Thank You #Nancika for sharing the Story of #Namama! It embodies everything I Believe in, and how WE (as members of #TeamHumanity), are #DivinelyProgrammed to be! Wow! Thank you so much for your kind comment and thoughtful feedback. #TeamHumanity rocks!